The National Weather Service’s Blizzard Warning for Reston and the entire DC area began at 3 p.m. It will stay in effect until early Sunday morning. The snow started falling here about 1 p.m. and is coming down at a steady — if not blizzardly — clip. Forecasters say the snowfall will pick up through the evening, with one to three inches an hour coming down. When it’s over, we may see two feet of snow or more. 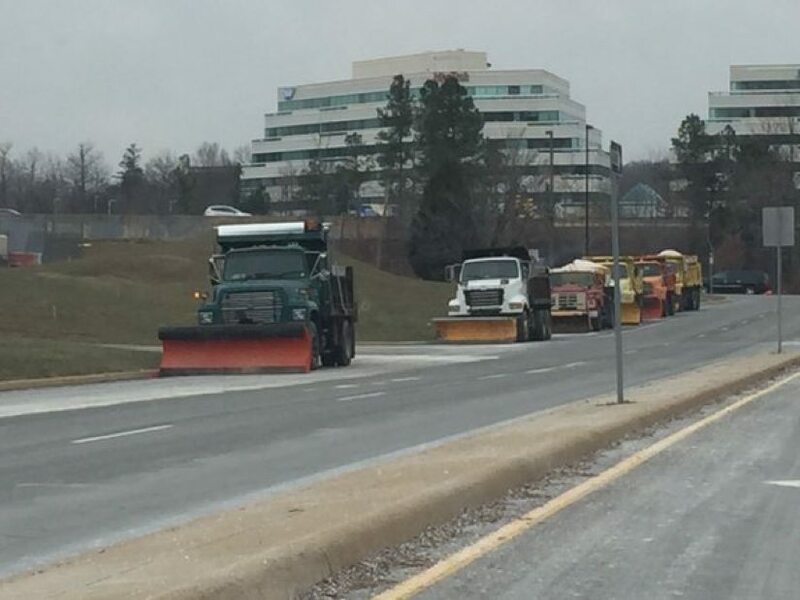 But it seems Reston is prepared — grocery store shelves picked clean, cars off the roads, many businesses closed.